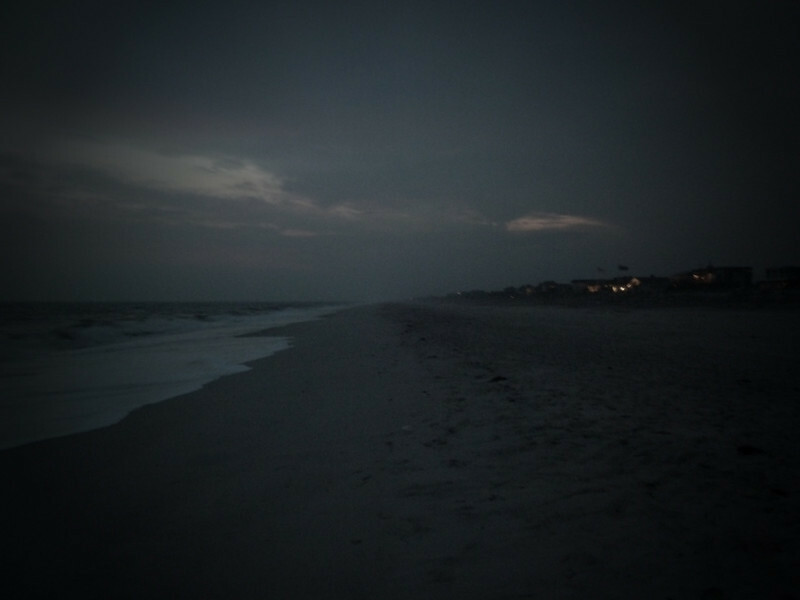 Fire Island Pines beach at dusk. The white color of cloud stand out in this shot. Beautiful capture. Does it get really cold at night by the water with the soaring temps we've been having? Looks like a lovely time to take a stroll along the beach.